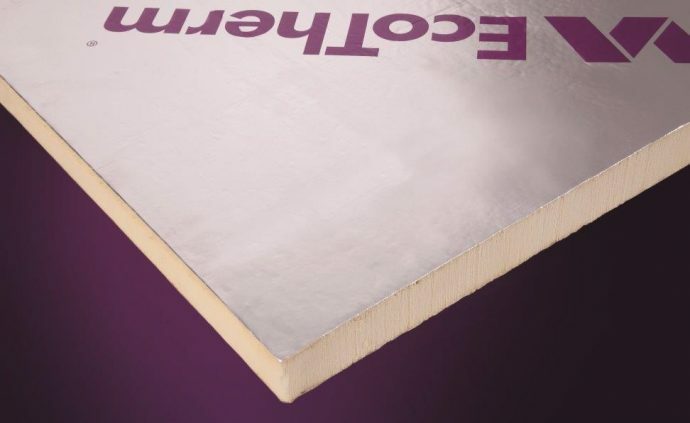 Browse through our range of insulation boards for pitched roofs and pick your favourite product! All the insulation products we offer are BBA certified. So you can rest assured our products meet the highest standards and regulations. ECOTHERM – Eco-Versal – Roof & Loft Insulation. TLX Gold Multifoil Roof Insulation.